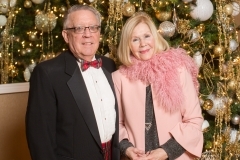 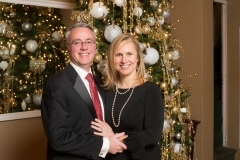 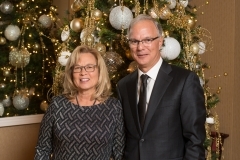 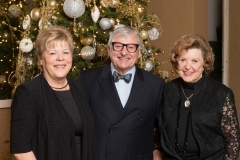 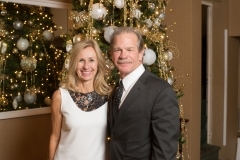 Lenawee Community Foundation and Kappa Kappa Epsilon (KKE) sorority collaborated to host the seventh annual Charity Ball Festival of Trees at Lenawee Country Club in Adrian, Michigan on December 9. Five exquisite Christmas trees with attached packages, plus ten incredible works of art were auctioned. More than 150 guests attended the event with net proceeds projected to exceed $90,000. 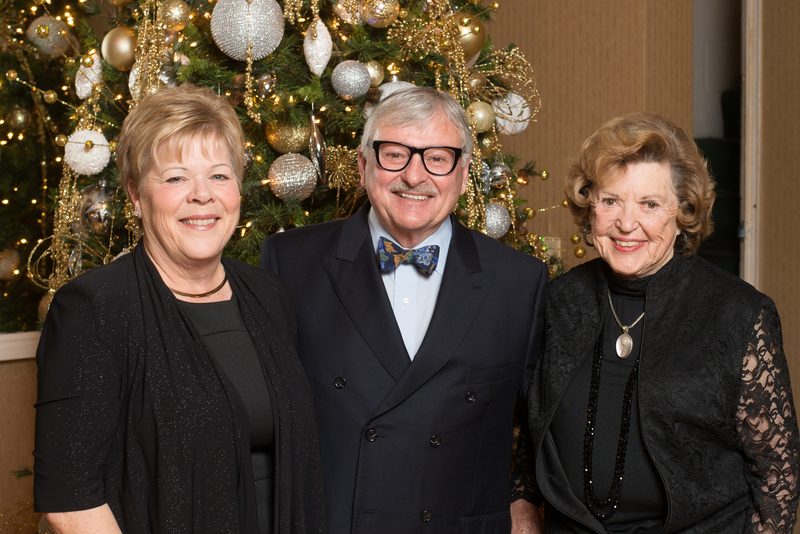 Monies raised will help KKE benefit women’s and children’s charities, and the Lenawee Community Foundation with its work to assist civic projects, culture, health, education, and social services. 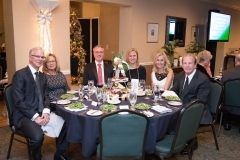 The Presenting Sponsor was ProMedica and ProMedica Bixby and Herrick Hospitals.